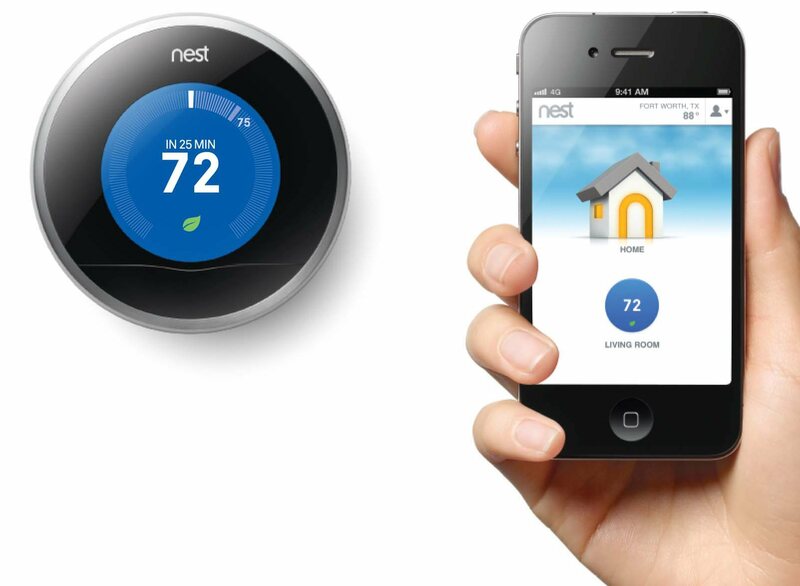 Nest, which is owned by Google, makes thermostats and smoke detectors that can communicate with the objects around them. They continue to expand their reach beyond thermostats and smoke detectors. As you drive your Mercedes-Benz home, your car can notify Nest of your estimated arrival. The Thermostat will then adjust the thermostat to start heating or cooling so that the temperature of the home is just right as you arrive. A connected Whirlpool washing machine can adjust the start of the wash to take advantage of energy saving programs based on the peak energy periods.